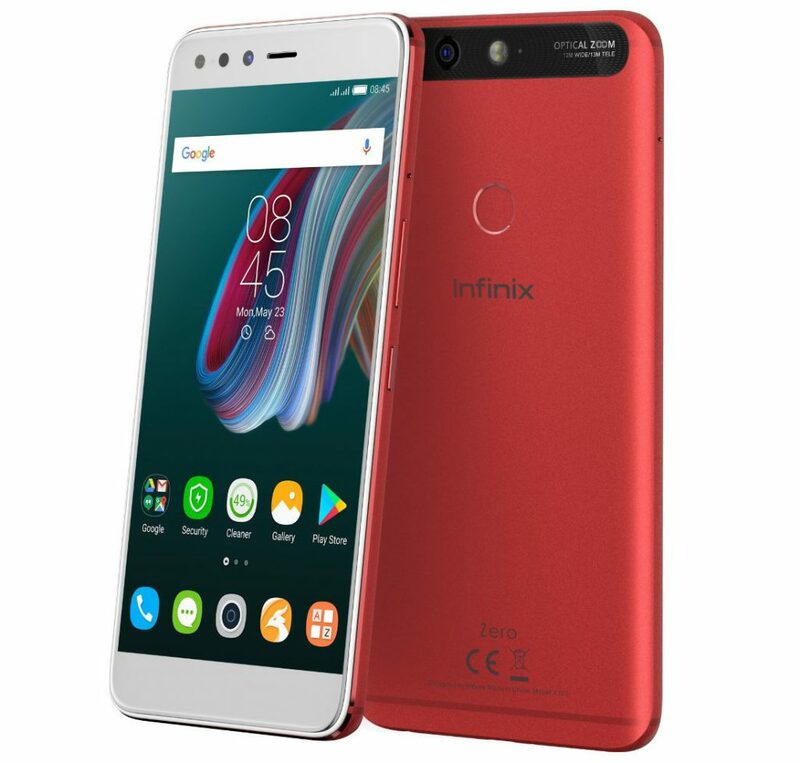 Dubai, Nov 15: China-based Transsion Holdings on Tuesday joined the race vis-a-vis devices with edge-to-edge display and dual-camera system with the unveiling of Infinix 'Zero 5' with 6GB RAM and 64GB interanl storage at Rs 17,999 and 'Zero 5 Pro' with 6GB RAM and 128GB ROM at Rs 19,999. The phone comes with a primary camera with 12MP wide-angle lens and 13MP telephoto lens. There is a 16MP selfie shooter with f/2.0 aperture and flash. "The Zero series, at large, has been our flagship product globally. India continues to be a significant market for us. Now, with the launch of our flagship and our foray into noise-cancellation headphones would be a vital step in our growth story in India," Benjamin Jiang, Global Head, Infinix, told reporters here. The device features 5.98-inch full HD LTPS JDI display with Corning Gorilla Glass 3 on top. It runs the company's latest XOS 3.0 operating system (OS) based on Android Nougat. A 2.6GHz octa-core Helio P25 processor powers 'Zero 5'. The device is powered by a 4350mAh battery that comes with fast-charging technology. Infinix also introduced wireless noise-cancellation headphones -- Quiet 2 at Rs 2,499 and Quiet X at Rs 6,999. "We believe the launch of Zero5 along with the Quiet Series headsets will support our aim to enter the league of Top 5 online smartphones brands by the end of 2018," said Anish Kapoor, CEO, Infinix India, in a statement here. Transsion Holdings debuted the Infinix brand in India with Note 4 and Hot 4 Pro smartphones in India in the budget segment.